It was recently reported by Buzzfeed news and then by multiple other media outlets that the UAE hired American mercenaries to carry out assassinations in Yemen of Imams and political figures of the Al-Islah party. In a stunning report, Abraham Golan told Buzzfeed news that his military contract firm Spear Operations Group started assassinating clerics an politicians in Yemen towards the end of 2015. In a stunning report covered by the Middle East Monitor, Abraham Golan told Buzzfeed news that his military contract firm Spear Operations Group started assassinating clerics and politicians towards the end of 2015. The deal that brought about a scenario in which, former U.S. Special Operations soldiers and French Legioneers were assassinating Muslim clerics and politicians on the streets of Yemen. This deal was brokered by former Navy SEAL Issac Gilmore, founder of Spear Operations Group Abraham Golan, and Mohammed Dahlan who was once the Palestinian Authority’s Chief Security Officer until he was exiled from Palestine. 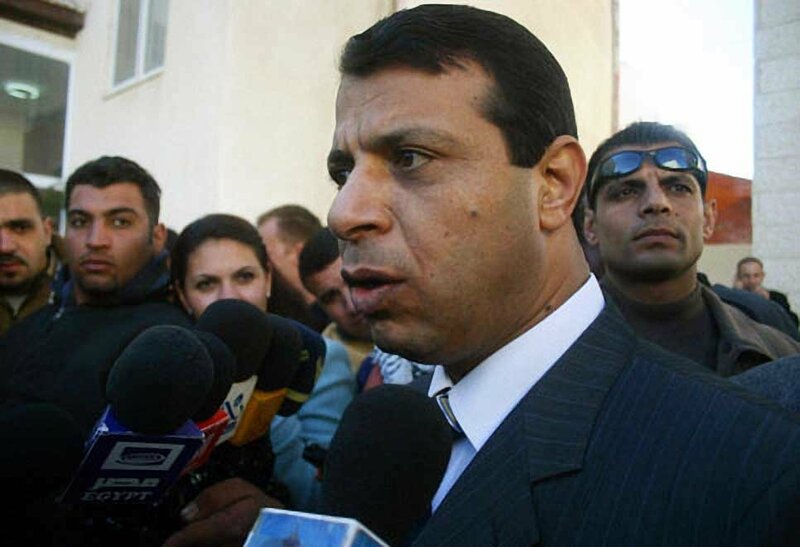 Mohammed Dahlan after being exiled from Palestine ventured to the United Arab Emirates where he was employed as an advisor to Mohammed bin Zayed Al Nahyan the Crown Prince of the UAE. The deal that was made as explained by Abraham Golan involved Spear Operations Group being hired to “disrupt and destruct” the Al-Islah party in Yemen. In return, Spear Operations Group would be paid 1.5 million monthly as promised by Mohammed Dahlan. The UAE sees the Al-Islah party as Yemen’s branch of the Muslim Brotherhood which in their view is a terroristic group even though one member of the Al-Islah party was awarded the Noble Peace Prize in the past. The UAE’s answer to what they see as a growing political threat in Yemen is to hire American mercenaries to assassinate their political opponents with no clear evidence that these men were ‘terrorist’ as the UAE alleges. There have been up to 30 clerics and political figures of the Al-Islah party in Yemen that have been assassinated since 2015. Spear Operation Group’s first operation in Yemen to assassinate Anssaf Ali Mayo a local leader of the Al-Islah party ended in failure, and it was all captured on drone video. It was known at the time of the attack that this was an assassination attempt, but the international community did not know that it was American mercenaries who carried out the attack. The war in Yemen has led to what the United Nations called the worst humanitarian crisis in 100 years with over 10 thousand innocent civilians being killed and 40 thousand others being injured. Years of the Saudi-led coalition’s indiscriminate bombardment of civilian populations and infrastructure has resulted in over 80% of the population being in desperate need of humanitarian aid. These mercenaries were hired by the UAE to carry out assassinations on sovereign soil all under the veil of the Saudi-led Coalition’s power and only to sow internal instability for the people of Yemen.